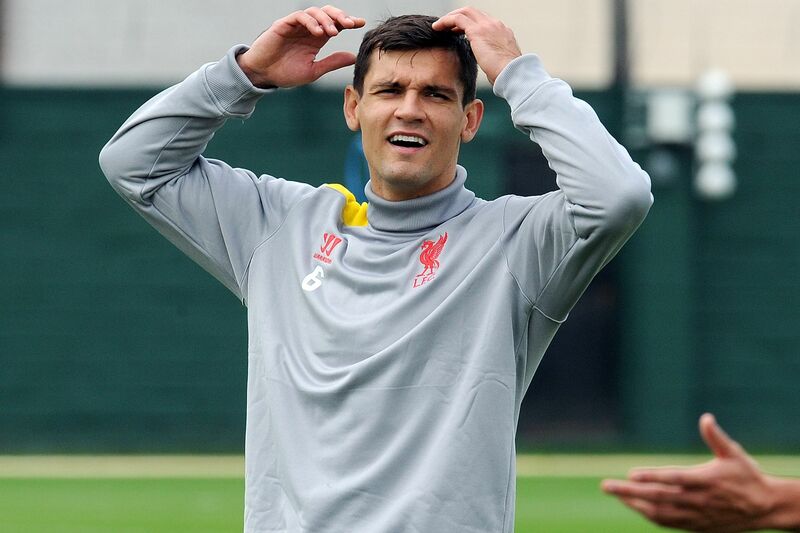 The Serbian sorcerer had an impressive first season in England, but I’m backing him to pull up some serious tree’s this time around. The blend of Tadic’s visibly laid back persona combined with his creative genius and unmissable flair create almost the perfect cocktail for Saints fans, the only problem with Tadic however is that this cocktail is and only delivers when the scenario is absolutely perfect. 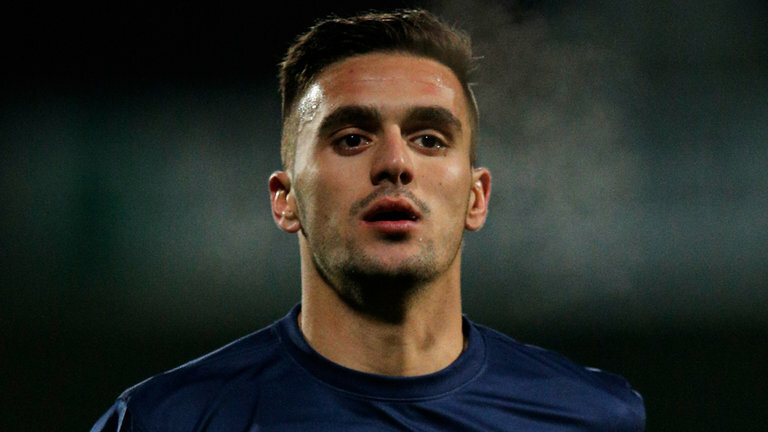 There is no doubt that Dusan Tadic has talent, but his main issue is dishing it out on a regular basis rather than flirtatiously sharing it with you before cloaking it from you like a badly kept secret which you splurge out elements of over an extended a region of time. 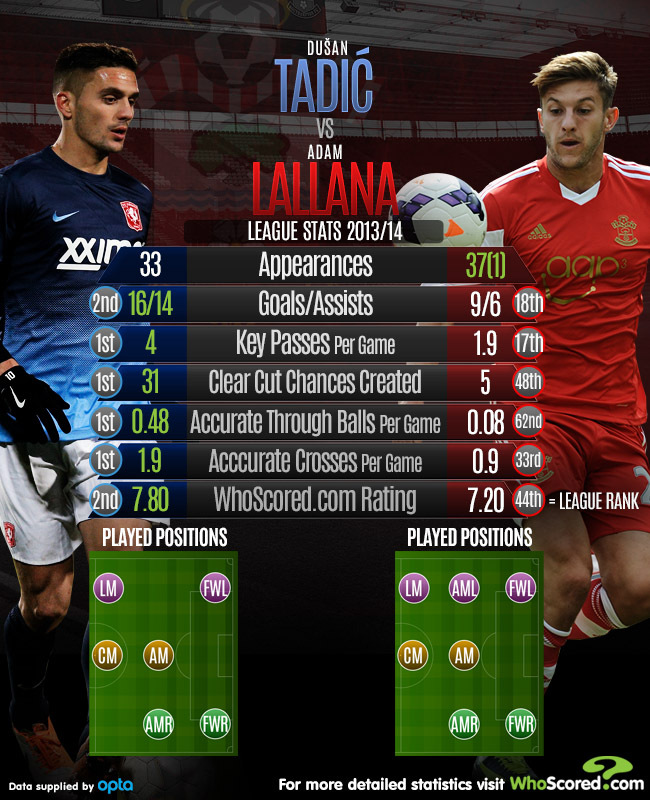 A far simpler way of explaining the above would be to describe Tadic as inconsistent, but this he is not. Inconsistent would mean he performed equal good performances to bad, yet with Tadic bad performances are out of the question, a better comparison would be between good and supreme, as when he is on his day he can perform moments of true illusion. The fact that he moulds his game around Thierry Henry is more comprehendible than obvious, as the pair have many hidden similarities. Although they may not share a position, the two players both had an impeccable eye for a pass and in particular that illusive ‘killer ball’. The two regularly would regularly cut inside to look in Henry’s case for the shot, however Tadic would be more likely to lay-off the ball. They both could deliver a impressive set piece and the list goes on, yet all those familiar with both players would admit that while Henry will go down in the history of the Premier League, Tadic is more likely to be forgotten. But this campaign may be the one where Tadic goes from a badly kept secret to the kind of player who can’t get a pint of milk from the shops without sharing a ‘selfie’. 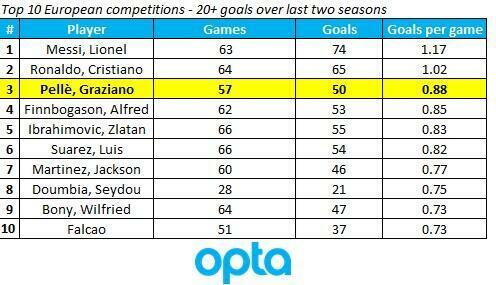 You better believe it people, Dusan Tadic is about to go mainstream. Southampton’s Dutch contingent have been very hit and miss over the years, on one side of the fence you have got Ulrich Van Gobbel, Danny Hoekman, Mark Votte and Jan Poortvliet but jump over that fence and you are in the glorious company of Ken Monkou, Jos Hoovield, Ronald Koeman and whisper it quietly but could you consider Eljero Elia in that category already? It’s surely too early for him to sit on the same table as Kenneth, probably even for Koeman, but has Elia put a foot wrong? 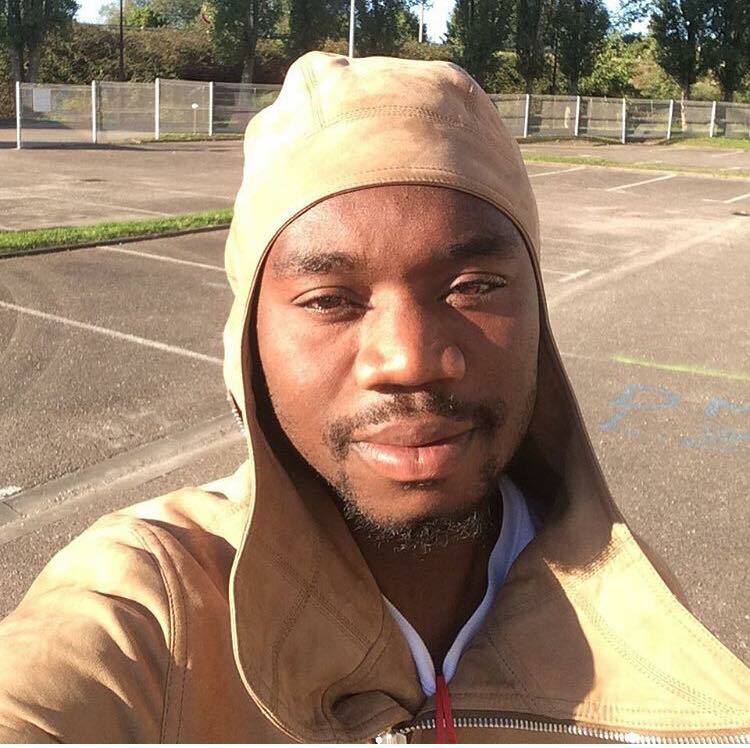 OWTS: Hello Eljero, How has your first month as a Southampton player been? OWTS: So at the moment you’re a loan player, do you rent a house in the city or do you live in a hotel? EE: Yes, I’m renting a house with my family for sixth months, and after that I my dream Southampton will sign me permanently. OWTS: That’s what we like to hear Eljero, Saints have been linked with lots of young Dutch players recently, Tonny Vilhena, Jordy Clasie as well as your friend Memphis Depay, would you like to see Southampton’s Dutch contingent boosted? EE: Yes for me but for Southampton as well, because they are all great players and big talents. OWTS: What do you rate the chances of the moves, Depay in particular? EE: Memphis is a hugely talented young player and I think it isn’t long before he goes to a very big club, it wouldn’t hurt our chances of signing him if we get into the Champions League, but in Football anything is possible. OWTS: Is The Champions League dream something the players talk about? EE: Not really, its crucial to have the right mindset. We look from one game to another and give each one 100%. OWTS: As a City what are your impressions of Southampton? EE: To be honest, I don’t really have time to go into the city, but the club is huge and an all round great organisation. OWTS: Have you as players been set a target as of what Koeman wants you to achieve this season? EE: Not really, personally though I want to be as important for the team and the club and hope to have lots of success. 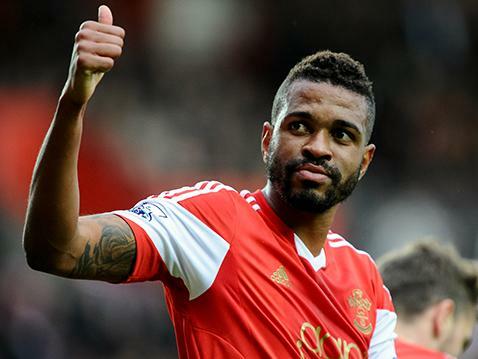 OWTS: What persuaded you to join Southampton? Was it Koeman? The players we bought from The Eredivisie? 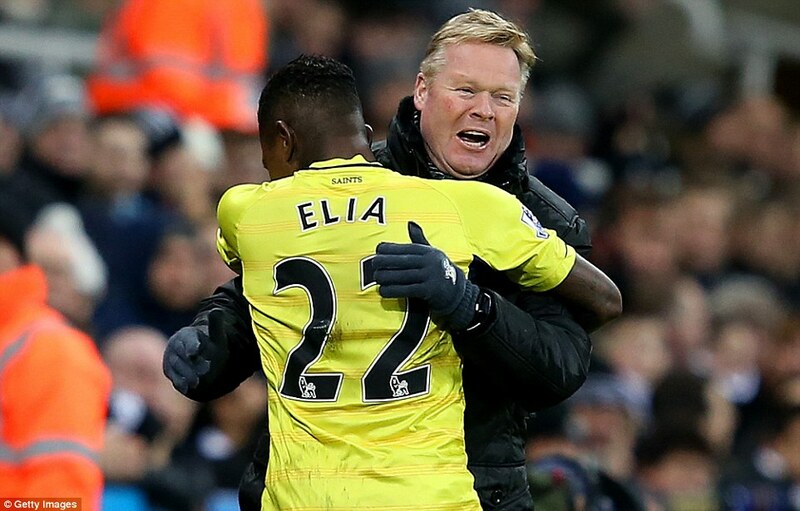 EE: Koeman called me and he asked me if i wanted to join Southampton and of course I said yes because of him and from what I saw on television, Southampton play good football. OWTS: Do you remember the first time you met Ronald Koeman? EE: I’ve known Ronald for a very long time, so long I can’t remember when it was I met him, but he has played a big role in my life. We always speak, both about my football and my private life. 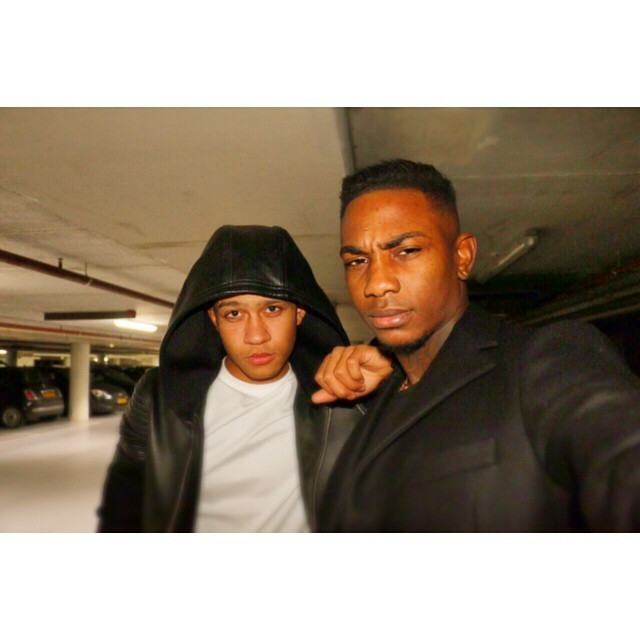 OWTS: When you were growing up in Holland he must have been a great idol of yours? EE: He was everyone’s idol! I remember his goals and what he did for the national team of Holland and the country. He was one of the best central defenders in the world at the time. 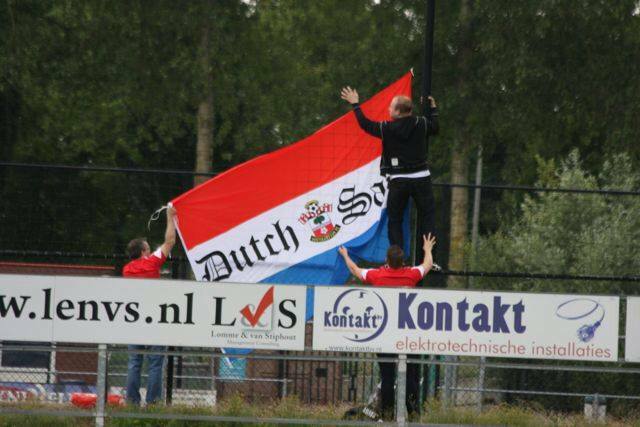 OWTS: How are Southampton being viewed back at home in Holland, are they liked because of Koeman? 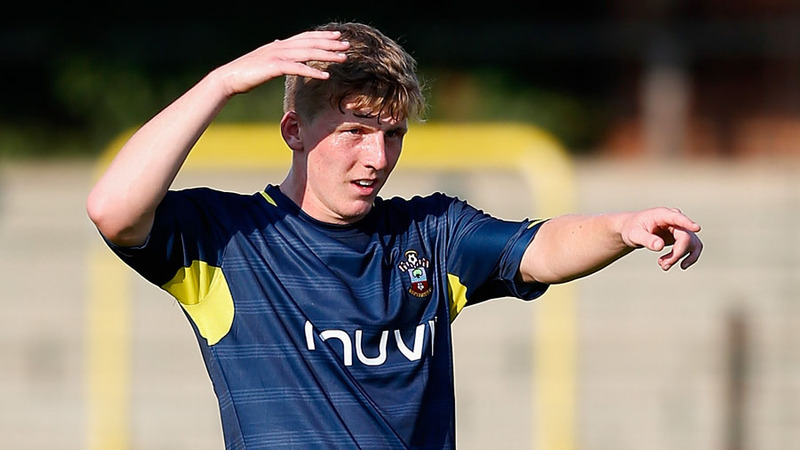 EE: In Holland they follow everything that comes out of Southampton, the Dutch people see it as a big club. OWTS: Has that always been the case, or more since Koeman arrived? EE: Its always been the case, Everyone dreams of playing in England, so to watch it is the second best thing. OWTS: And finally, are chips really chips without mayonnaise? EE: Of course not, you can’t eat chips without mayonnaise, it’s like Tom without Jerry. It just doesn’t work. 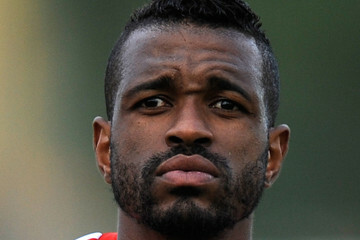 Fabianski on a free? Swapsies for Sigurdsson? Or just 4 million quid for a young, hungry and determined English full back? (No I haven’t got my facts wrong I mean Eric Dier.) This summer’s transfer marketplace will be remembered for two polar opposites, bargains and burglaries! Shane Long cost Saints 3 times as they sold Lambert to Liverpool for, and 12 times as much as they bought him for! 7 games into Lambert’s stint as a Saint, he’d put the ball into the back of the net 6 times if you mirror that with Shane Long’s record, he’s yet to hit a shot on target! It may still be early days but Long better start scoring soon, or rather than be remembered in the same league as Le Tissier he’ll be remembered like Lee. 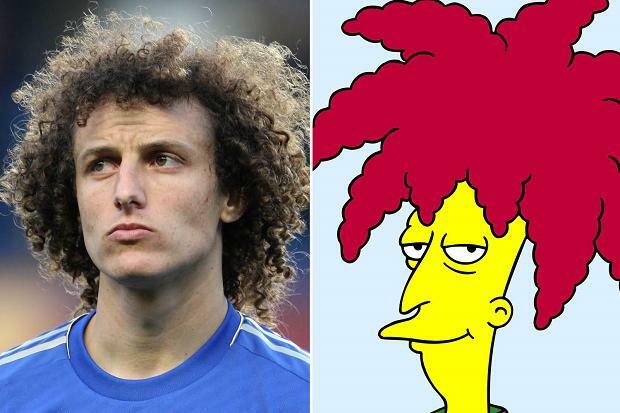 Shane Long wasn’t the only player to have had an “Inflated” transfer fee this year, PSG splashed out £50 Million on Eccentric Chelsea CB and Sideshow Bob lookalike David Luiz, Fulham threw £11 Million at second division striker Ross McCormack and Liverpool shelled out £20 Million on a headless defender, they got his noggin for free. My point here isn’t that “There’s too much money in football” but that the fee’s are unnecessary, what’s the point in paying £20 Million on a player who cost a quarter of that just one year previous? There isn’t any! The masters of the transfer market aren’t those who splash the cash but those who are subtle, if you pay £1 Million on a striker and it doesn’t work out, then yes thats frustrating, but it’s not the end of the world. If you pay £50 Million however and he fluffs his lines, then that most certainly is! Reverse that however pay a million quid on a striker and he sets the world on fire, you feel much better than if he cost you 50, Compare Lambert, Michu, Benteke or Joe Hart to Fernando Torres, they cost collectively just under £10 Million, with a total of 155 goals between them compare that too just 19 from Mr Torres yet they cost just 20% of what he cost? You see where I’m coming from? 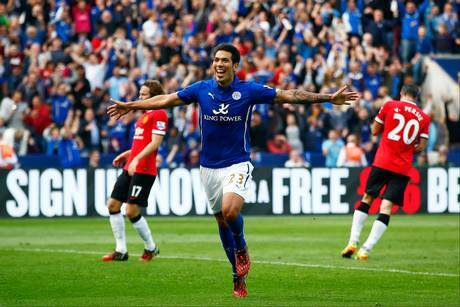 For me, this season two players stand out as “Bargain buys”, firstly Leandro Ulloa of Premier League newsboys Leicester City, The Foxes have taken to England’s top division, like ducks to water and a big part of that would have to be Ulloa. After scoring roughly a goal every other game for Brighton in the Championship, Ulloa took a shortcut to the Premier League with Leicester costing them a club record £8 Million and has scored 5 goals in his opening 5 games most notably a brace against Manchester United in a 5-3 win, almost immediately justifying the money paid for his services. 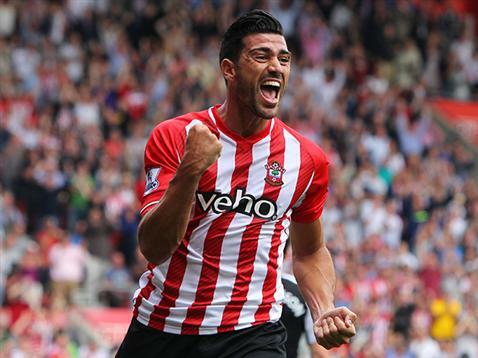 The other player who sticks out to me from the rest as a bargain is Southampton’s very own Graziano Pellè. The Italian was brought into replace Rickie Lambert, and with huge boots to fill, and the club being flushed down to second division by pundits, the big man has stepped up under immense pressure, also scoring 5 goals so far this term, earning himself a call up to the Italian national ten for the first time, as well as a debut goal! Also costing Saints 8 Million this really has to be up there with Ulloa as one of Summers try bargains. Robbie Savage, Neil Ashton, Martin Samuel. These 3 men, all share or should I say shared an opinion. They all believed that come May, Southampton FC would find themselves in the bottom three, dooming them to relegation! These men have now been well and truly humiliated, and are feeling the full force of something I like to call “Lazy Journalism”. This entitles of basically being an armchair critic, following the crowd, just because it’s easy. Journalists should be controversial, but this was simply a selection for the sake of a selection, it was only chosen because it filled a gap. This screamed to me that the men in question weren’t doing their jobs properly. 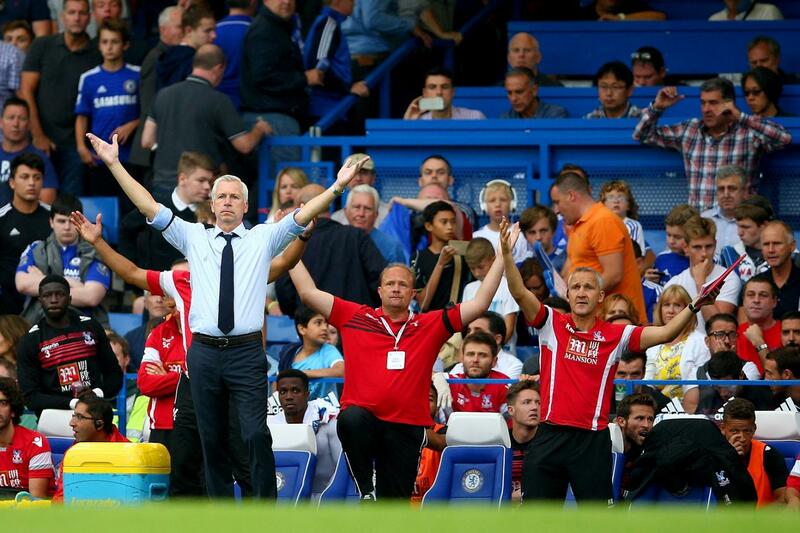 Now 5 games into The Premier League Season, the boys in red and white sit second only to Chelsea. This is made all the more pleasing by the position of those who deserted us over the summer. 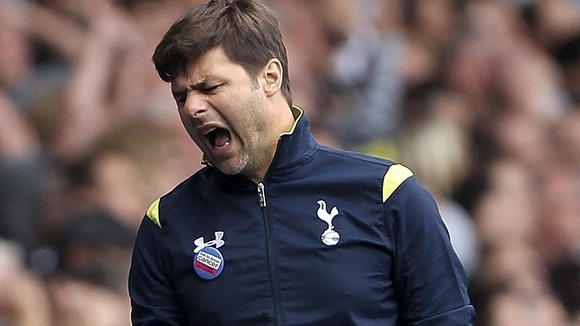 Pochettino’s Spurs sit ninth after, a loss at home to West Brom and a draw at Sunderland. 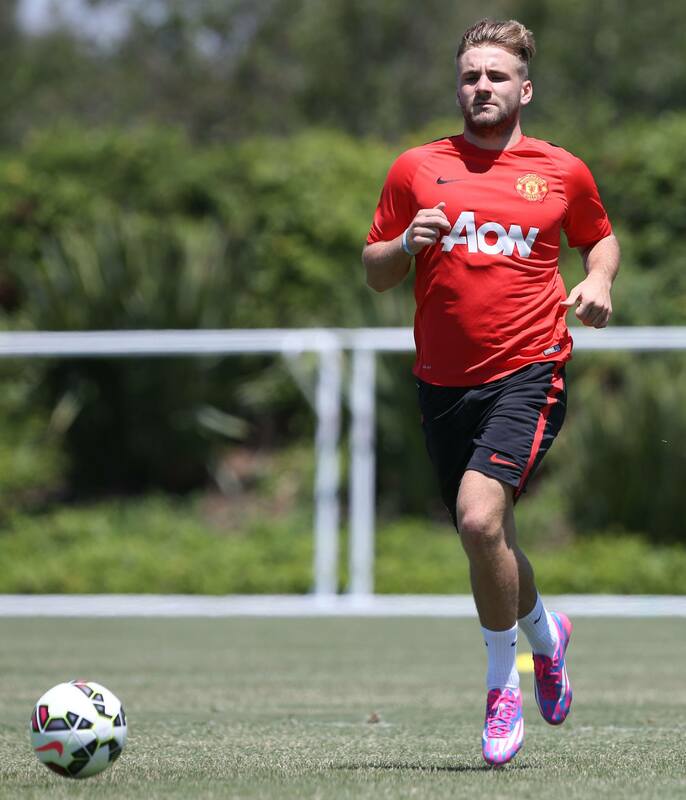 Luke Shaw’s Manchester United sit a lowly 12th however he wouldn’t know as he’s restricted from playing due to “Fitness” problems. 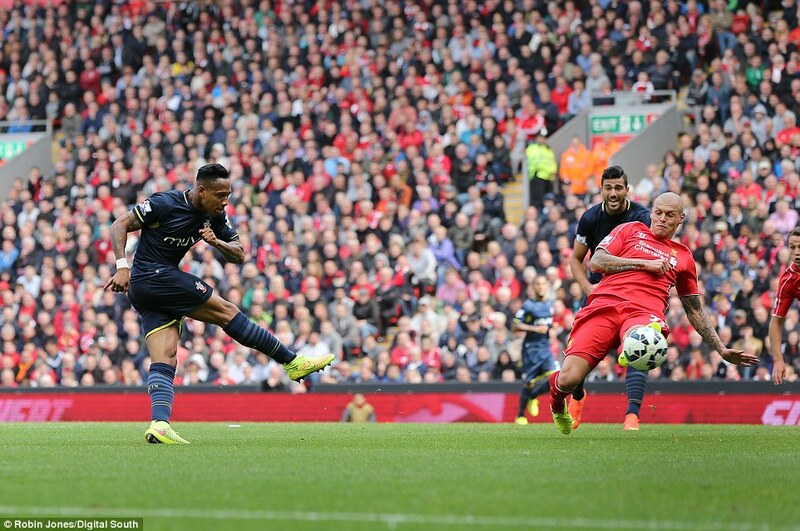 But best of all is the situation at Liverpool. After defeats at West Ham and City, and a loss at home to Villa, Lallana, Lovren and Lambert could well be feeling just as sheepish as the Savage and his band of merry men! They just mustn’t have heard about Tadic’s wand of a left boot, Pellè’s gun of a head and Alderweireld’s beefeater attitude to protecting his goal. You have to remind yourself that with Sadio Mané and Jay Rodiguez still to come Saints could well be a real force this season. So to summarise 3 idiots, 2nd in the league, I’m 1 happy Saints fan. On the 28th August 2014, Wayne Rooney was announced as captain of The Three Lions. The most predictable and the most boring choice. Not a single eyebrow was raised whilst reading your typical bog standard “Immense Pride” and “Wildest Dreams” quotes from The Liverpudlian. After a dismal World Cup campaign, what we cried out for was a risk! Playing it safe has resulted in failure. The last time the FA could have taken a risk they simply turned their noses up at it. Putting down those Red and White tinted glasses I see my life through, it was plain and clear to anyone that Harry Redknapp was the man for the job, yet Greg Dyke and his band of merry men, went for Roy over Redknapp. Why? Even Harry him self admitted it was because he talks like a London cabby, The FA are snobs, they have a certain type and Harry didn’t fit into that category. Wayne Rooney wasn’t the wrong choice, but judging from the outside I don’t see him as a leader, he seems more shy, definitely not a loud person, not a Joe Hart or a Daniel Sturridge. Anyway my point of this article is not about the past or future England captain, I feel now especially, is a time to embrace youth, and from the group of young lions at the moment one player stands out hugely, maybe its because I see him play every weekend or maybe I just put those red and white spectacles back on, but somehow, I don’t think I have. James Michael Edward Ward Prowse, was born and bred on The South Coast. 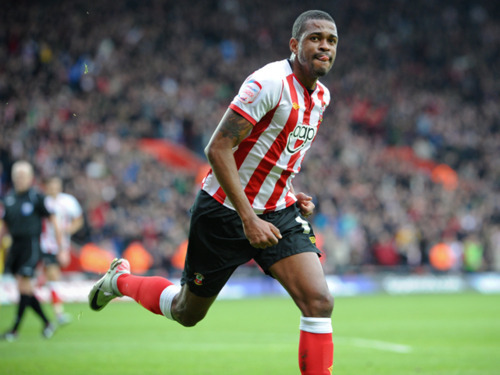 If you ignore his Portsmouth links he’s hugely attractive to any Saints fan. Young, exiting and English what more could you want? 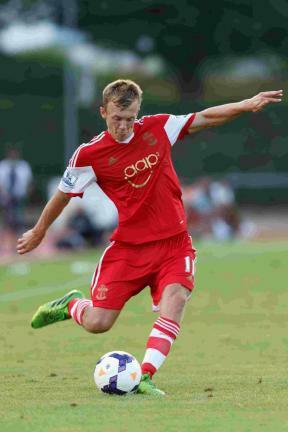 Another brought through our internationally renowned youth system, JWP has been at Southampton Football Club since the ripe old age of 8, 11 years on though he’s still pulling on those famous red and white stripes every weekend, ready to etch in our mind further, how talented he is. Already captaining the England U21 over many 2 years senior to him, surely thats a big tell tale he’s destined for big things? I’m not suggesting this boy should have been announced England captain, nor am I suggesting that he should be the next England captain, I’m simply stating he’s one to keep an eye on. Those in the media have compared the midfield maestro to David Beckham as has legendary Manchester United centre back and now Hull City manager Steve Bruce! Ward Prowse has stated in the past he studied Becks and his set pieces in particular, as a youngster. Something that’s very clear if you watch him whip in a corner or deliver a free kick, especially that flailing arm. 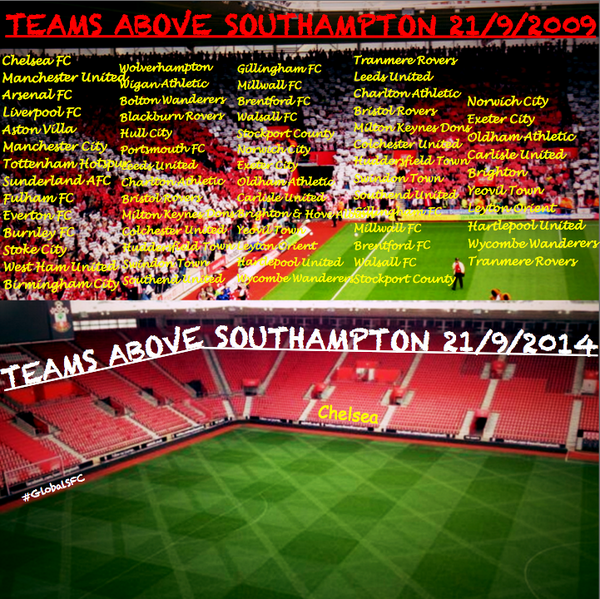 Over the past Summer, Southampton Football Club has experienced so many different feelings and emotions. Shock, Sadness, Bitterness and even Anger, too much negativity and not enough virtues. Not enough Integrity or honour, but one word that springs to mind immediately, that so few have shown, is loyalty. One player loyalty came natural to Guilherme do Prado Raymundo, or just simply Guly. Guly invested his faith in this club many moons ago, 4 years and one day ago to be precise, At the time the club found themselves sat in League One, the third rung of the English football ladder. He departed from far more radiant climates. Cesena, The Cavallucci Marini, simply the seahorses in English, had just gained Serie A status for the first time in 14 years. Guly walked away from the opportunity to play at some of the worlds most iconic stadiums, against some of the worlds best players, to play in the same team as Dan Seaborne and visit Hartlepool’s Victoria Park on bone chilling Tuesday nights. 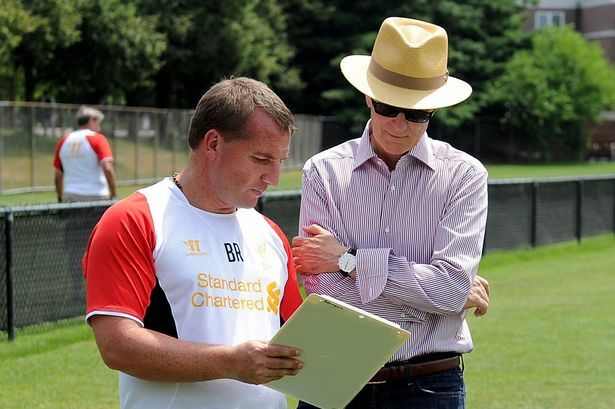 He bought into Markus Liebherr and Nicola Cortese’s “5 Year Plan”, to reach the Premier League. The “Plan” was rapidly accelerated and Guly was a Premier League striker in just 2 years. 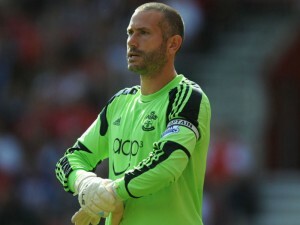 103 appearances later Guly has left the club after a 4 year spell with The Saints, earning him cult hero status with the fans. I sat down with him to discuss his time at the club. 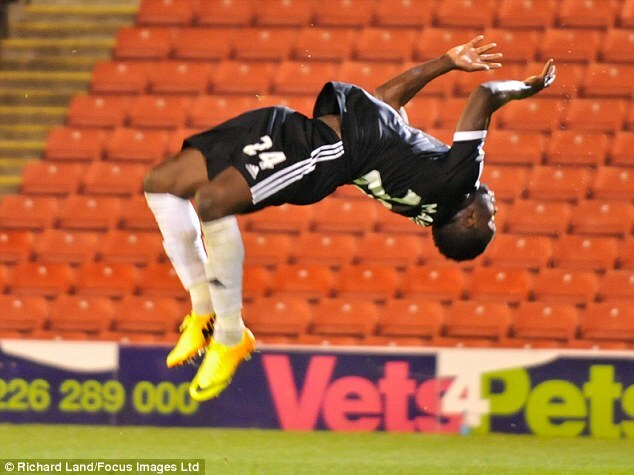 OWTS: So Guly, after 4 fantastic seasons at the club, you’ve moved on, do miss it. OWTS: Who made the decision not to renew your contract? Was it Mauricio, Krueger, Les Reed? GDP: I’m not really sure; I think it was the club as a whole. I had an incredible 4 years there but everything has to come to an end. OWTS: What will you miss the most about playing for The Saints? GDP: The fans, they were absolutely amazing to me! They stuck by me through thick and thin but also the players, Jose, Morgan, Corky, Jay, Ward (Prowse), Maya, Boruc, Gaston all the players who played with me in my time there, we had a fantastic group. OWTS: Which coach did you enjoy playing under most at Southampton? GDP: I think Adkins and Mauricio were both fantastic coaches, they both were very similar in their styles, but had very different minds. Can I have 2? Sorry. OWTS: Adkins because you played more under him or because of his ability as a coach? 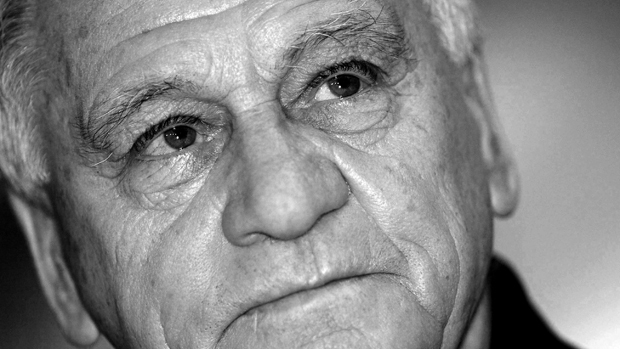 GDP: No his ability as a manager, he was fantastic. 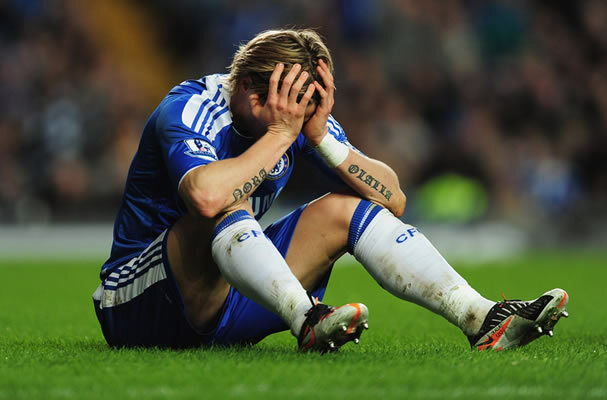 OWTS: This Summer, was a summer of change, were you disappointed to see so many players depart? GDP: Yes I was, we had a great foundation for something very special but thats football. OWTS: Would you say we were in a better position now or before the transfer window? GDP: Everything changed, players changed, managers changed and ideas changed, so its difficult to compare the two seasons. right now I can’t really say. OWTS: Whats your thoughts on Morgan’s situation? GDP: I speak to Morgan a lot about life, not really about football, but I think he’s happy to stay and see what happens at the club, for now. OWTS: Whats next for your career as a footballer? GDP: I want to still play football for as long is possible because I love it. OWTS: In England, Italy, or back home in Brazil? GDP: England, its the best football in the world. There we have it. What a hero. We’ve replaced our ageing war horse striker with Graziano Pellè. The Italian has a higher goal per game ratio than Falcao, Ibrahimovic and Suarez over the last two seasons and with just Messi and Ronaldo ahead of him, this must be seen as a huge coup for Southampton. 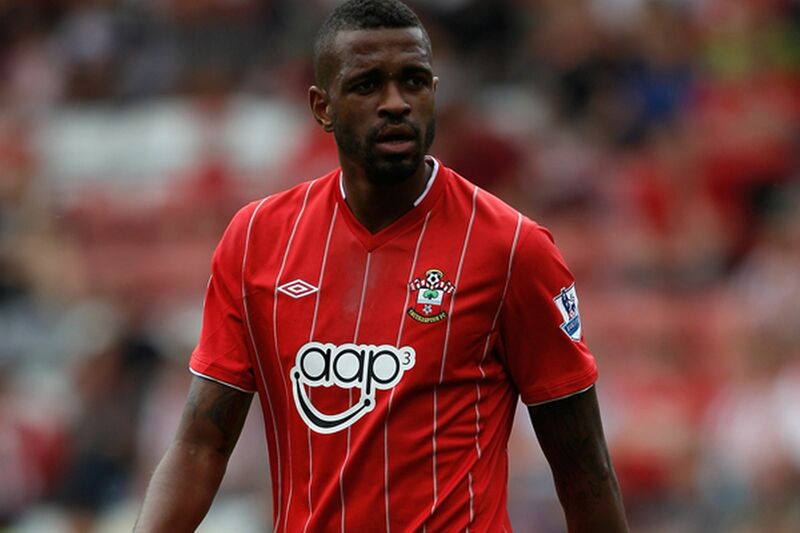 While Liverpool are snapping up Johnstone’s Paint Trophy Winners, Saints are bringing in the big guns. 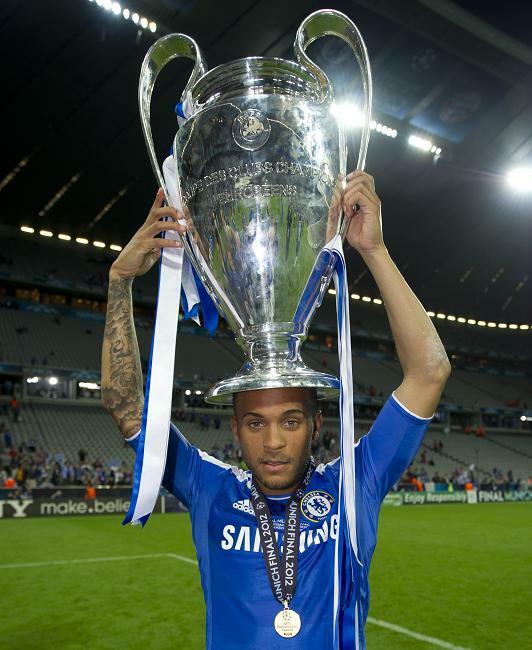 Unfortunately we lost Lallana, Lovren and Lambert to Liverpool, but never fear Ryan Bertrand is here, and with him he brings both a Europa and Champions League medal, believe me they don’t just give those things away. Lallana was impressive for us last season (If he could get past the 60 minute mark) but being the club we are sometimes only impressive isn’t quite good enough, so we’ve replaced “Adz”, with Dusan Tadic, last season Tadic was the top chance creator on the planet and, fortunatley this one can actually shoot. Our academy reputation continues to grow despite the odds. We have been told that all the pre-season debutants are looking strong enough to fill some squad positions to give us depth we were missing. 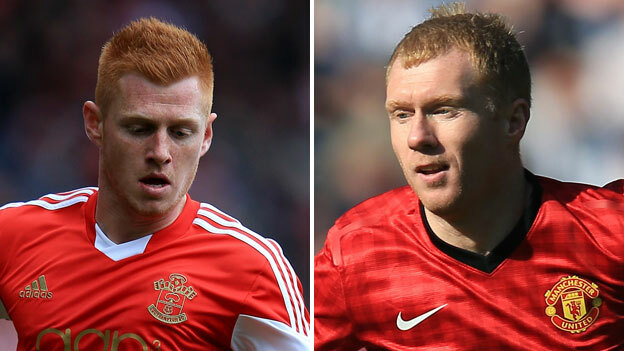 Harry Reed is believed to be the best yet with The Paul Scholes comparison being brought up in just about every conversation most Saints will have ever had about him. Hopefully its more than the Hair colour that the two have in common. Could their be a single football fan who would not name The Saints as the best Academy in England if not Planet Earth today?